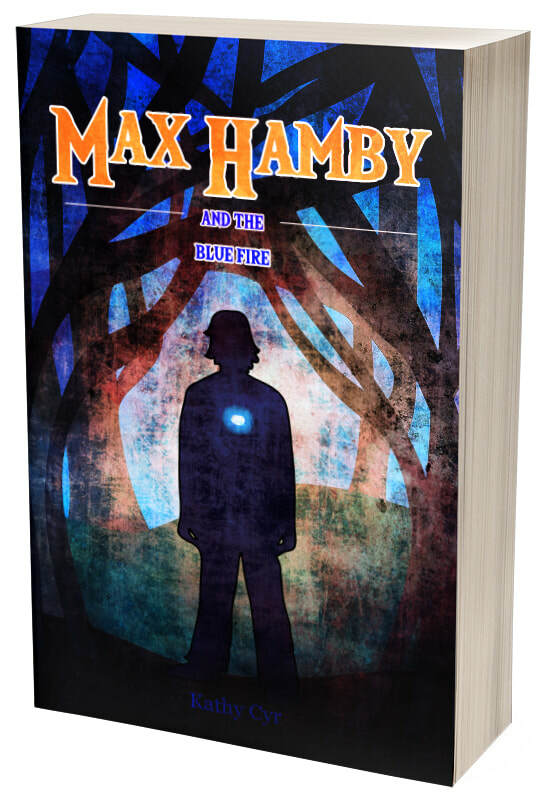 The first book in the children’s fantasy series - Max Hamby. 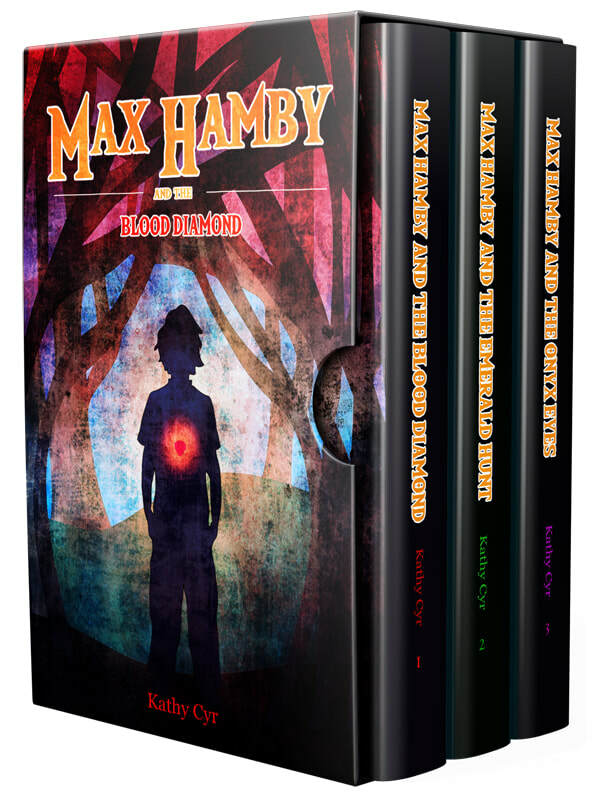 Twelve-year-old Max Hamby lives quiet life just outside of town in the small community of Pleasant Seas and that's just the way he likes it... until the day he crashes into an odd exhibit at the local museum. 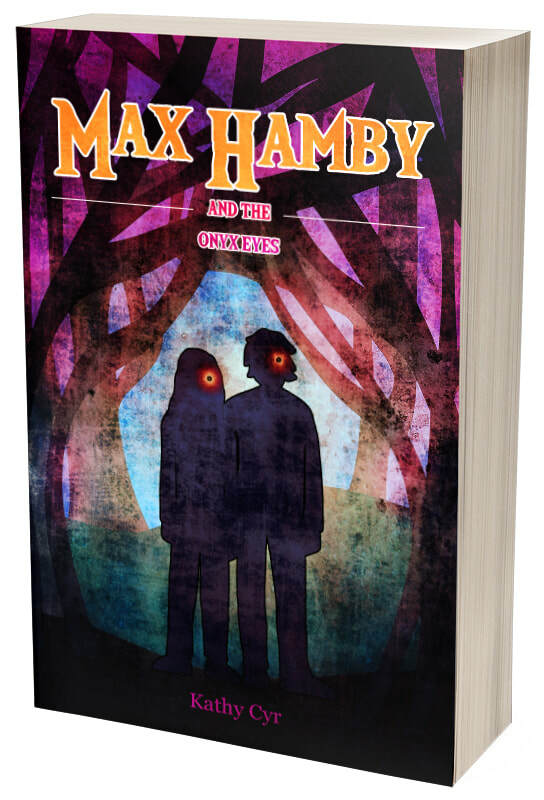 Strange things begin to happen and even stranger people want Max all to themselves. It begins with the disappearance of his mother and a mysterious text message that takes him to the edge of the Downs; a dark forest where no one dares to go. He'll need to get past his eccentric neighbor first, but she has her own plan and reveals more than he ever thought possible. ​These new discoveries take him to Merrihaven and a land filled with unbelievable creatures, magic and a longstanding battle for power. Someone has resurrected the Shadowstone to free the evil imprisoned inside. With the help of some unlikely allies, Max must summon the courage to find seven magical stones to save his mother before it's too late. with destruction and images of Max Hamby. His suspicions are confirmed when he learns that Pleasant Seas has been destroyed and an entire community lost. Milo doesn’t believe it and sets out on a quest to learn the truth. Max, along with friends and family, prepare to journey to find the next stone, but his plans are thwarted. In a bold move, Isolde sends the Trith to Merrihaven with a message and two strange children are chased from the Downs by an enormous ogre. 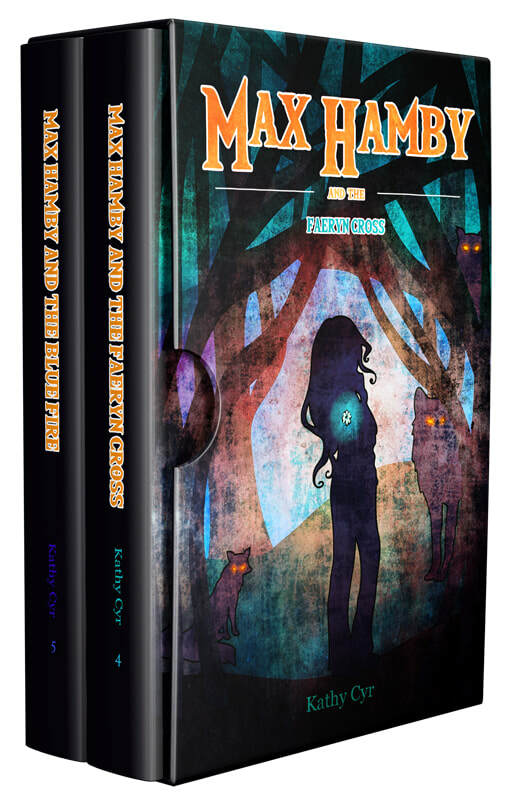 Birdie and Basil Salisbury have awakened from a two hundred year sleep with a dark secret. One is good and the other is evil. Both are set to become pawns to gain the stones. It is to Max to find out who Birdie and Basil are and what they want. Bonedread has escaped and he's on a mission to get paid one way or another. The first order of business is to auction off Celadine and get as much money as he can for the elder dwarf's daughter. 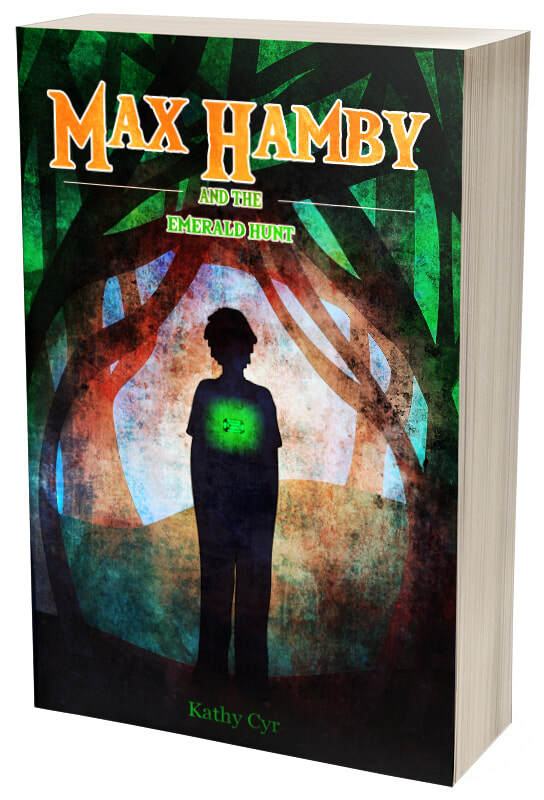 Max, Milo and the twins cannot leave Merrihaven and are being closely guarded by an army of pixies. Time is running out. Three stones have been found, but four more are out there and no way to get to them. With a little help from Roanin, the search for Celadine and the other stones is on. But, the trouble is far from over when they come in contact with a strange creature that can rot their magic and kill them with one touch. has been thwarted. Her last chance for freedom ends when she's sold to the Black Order. Rumor has it, she's to be their sacrifice to a demon. 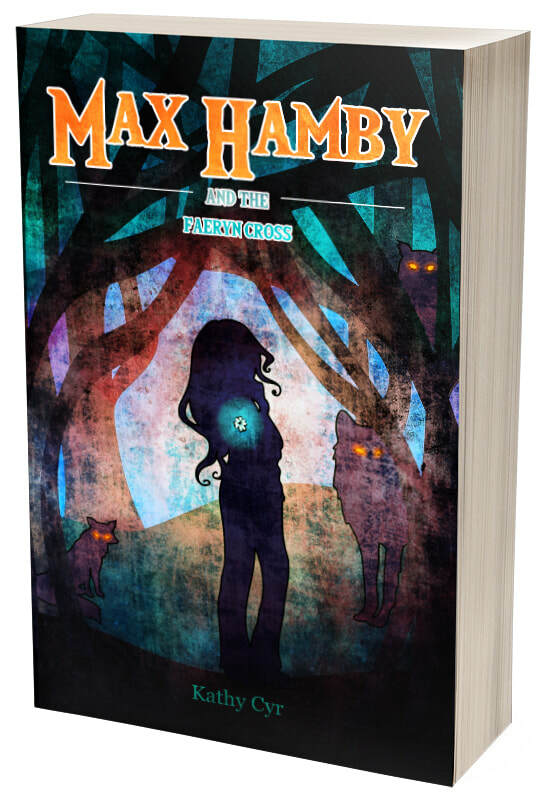 Max's parents and Milo's mom and grandma are fading away in the Shadowlands. Isolde is getting stronger by the day and Max is finding it harder and harder to astral jump back into his body. There's been no sign of Birdie, Tommy or Alice. Two Trith are on the loose and Ole Black awaits them in a dark cave. Will the other stones ever be found? The quest for the other stones leads Max and his companions to the Three Streams in search of the Three Sisters – Miseria, Vae and Dolor. It doesn’t go as planned and one of them is left marked in a most curious way. An unexpected call for help has them changing course. Tommy and Birdie are prisoners of the Black Order and about to become Sepitus’ sacrifice to Orlath, unless Max can save them. Things aren’t what they seem and one of them has changed in a deadly way. Oxworth has escaped the Shadowlands, but he’s not the only one. Isolde’s evil army is growing. Celadine and Mibbitwiss are its Generals. Their path of destruction has no end in sight. Oxworth intends to build an army of his own to stop Isolde. He enlists the help of some old foes and possible enemies that have another agenda. The road blocks to gain the other stones are multiplying, but when another Trith attack brings down one of their own, the search ends. Max and his companions return to Merrihaven where a time- stop and an uncertain future awaits. Available at most online retailers. Isolde has Milo's stone and she's using it to spread chaos and destruction. She's opened the crack in the earth and unleashed nightmarish creatures from the underworld. They prowl the Downs in search of their next meal. No one is safe. Time and options are running out.Max goes on the hunt for the Amethyst Guardian and Merrihaven is more vulnerable than its ever been before. Isolde sees the perfect opportunity to attack and sends in her army to capture everyone. To save them, Max must sacrifice himself or risk losing them forever. There's no turning back now....Or is there?